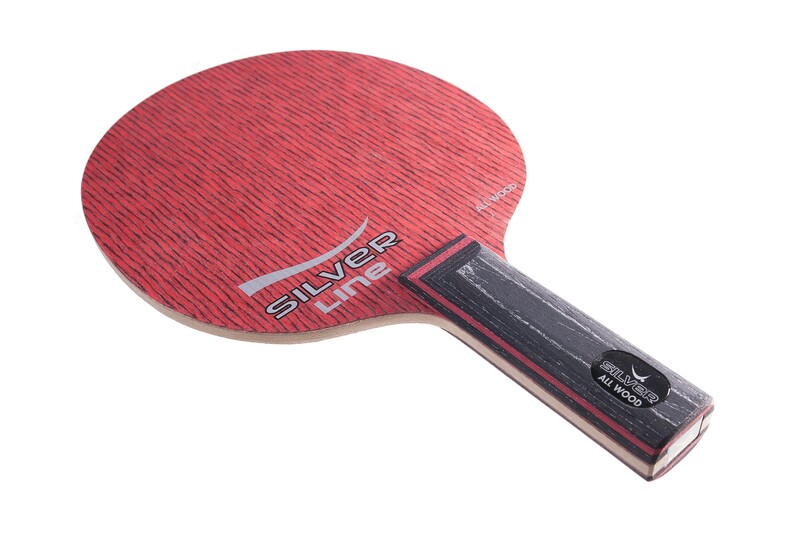 A unique blade, the Yasaka Silver All Wood has a red outer ply that is very hard and yet the blade itself has good flexibility. For an allround blade, you can still generate great power and the flexibility allows the user to loop well and with strong spin. This is a great choice for a large variety of players. Very beautiful, it is like AC+ style blade. Good quality. Good feeling. Standard 5ply offensive blades. 158x152mm. Nicely designed. 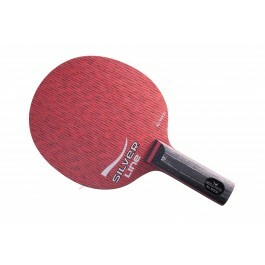 I like this blade to play topspin. 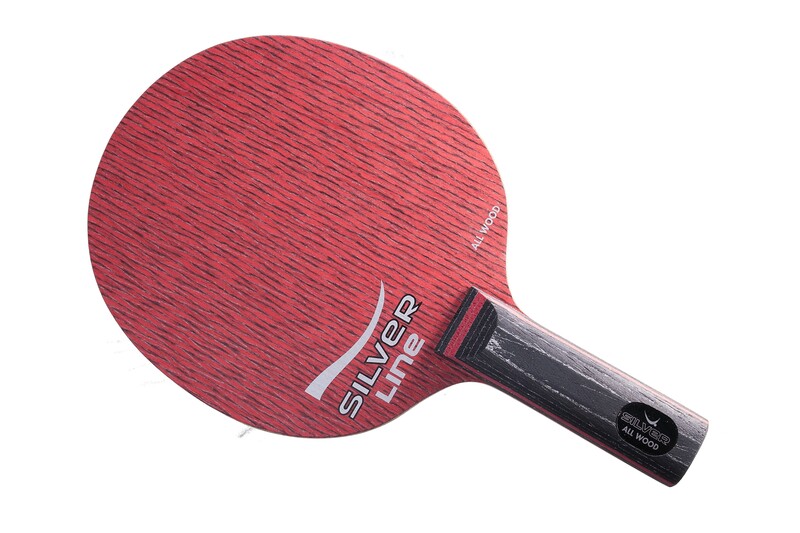 My style is allround and the blade has very poor control with the rubbers Rakza 7 and Rakza X. I think it's better to use soft rubbers with this blade.